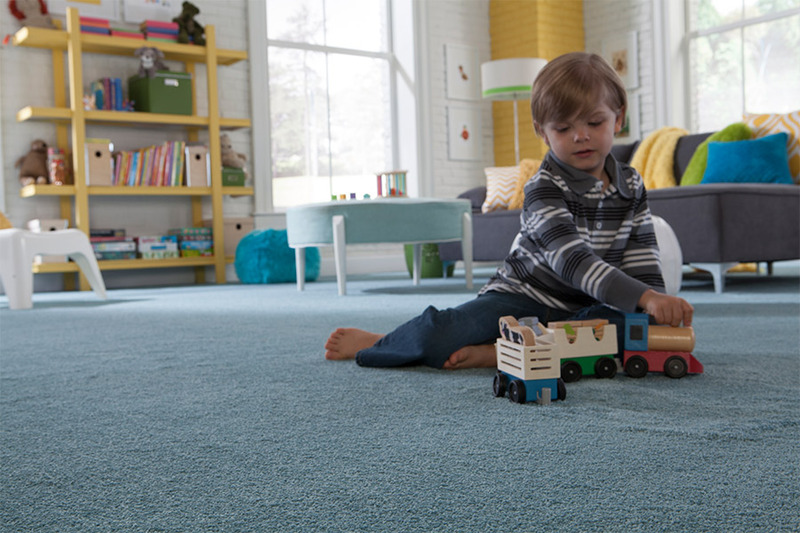 Considering carpet for your Englewood area home? 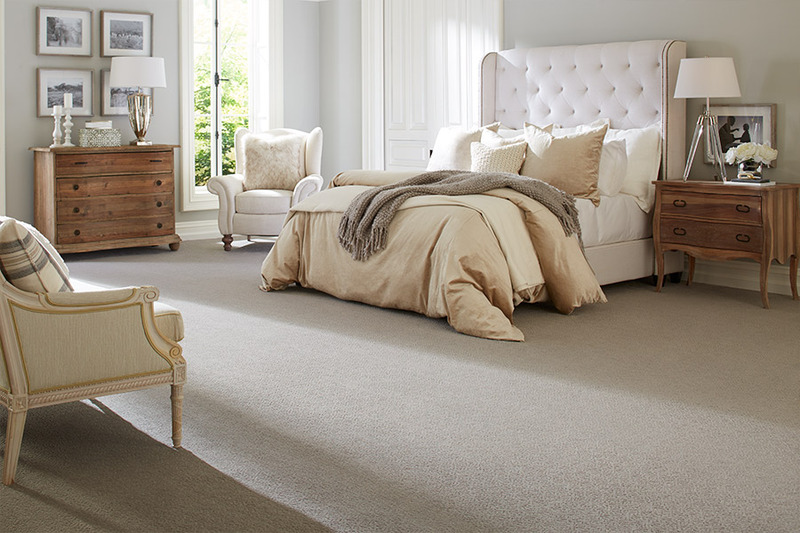 The fact is, there is simply nothing that feels as welcoming and luxurious under your feet than a soft, plush carpet. In fact, it’s the only soft surface flooring, so there’s no doubt it’s a one-of-a-kind experience, especially those who have never had it placed in their home before. If that is your situation, be sure to stop and take the time to learn a little bit more about this amazing floor covering. You just might find it’s what you’ve been looking for all along! Taz Flooring & Design is licensed and insured, and has been family owned and operated for nearly forty years. With our experience, we can help you find the perfect floor covering for your home, and we can go on to install that flooring for you as well. Since your floors are as important to us as our own, we’ll provide only the type of quality service that we would expect for our own homes. Serving the areas of Englewood, Sarasota, Port Charlotte, Venice, and Boca Grande, we have a showroom located in Englewood, FL. We invite you to stop by to speak with a flooring specialist who can help you get the process started. 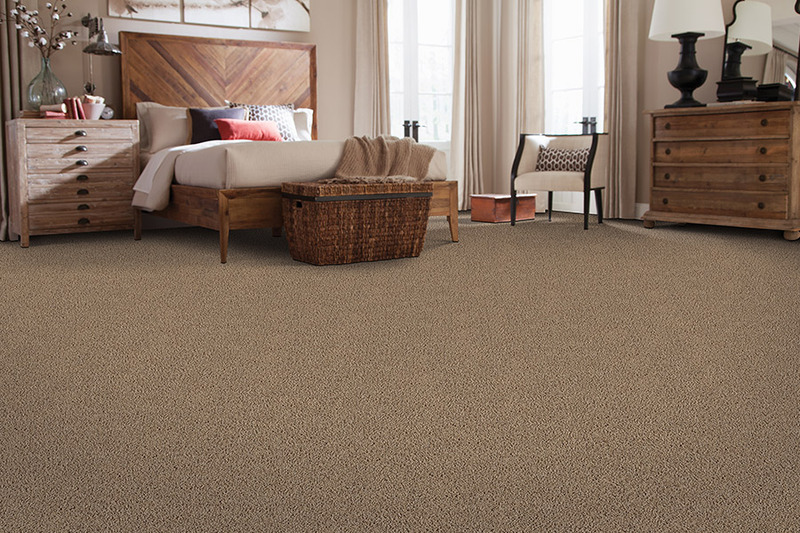 The main thing to consider when choosing a carpet for your home, is the amount of traffic in the rooms you’re looking to cover. Of course, it’s only a starting point, but it is of the utmost importance if you want to get most out of the life span of your flooring. For instance, if you choose a supremely lush carpet for areas that have a great deal of traffic, it will soon become crushed and matted, and won’t last nearly as long as it would in an area with less traffic. 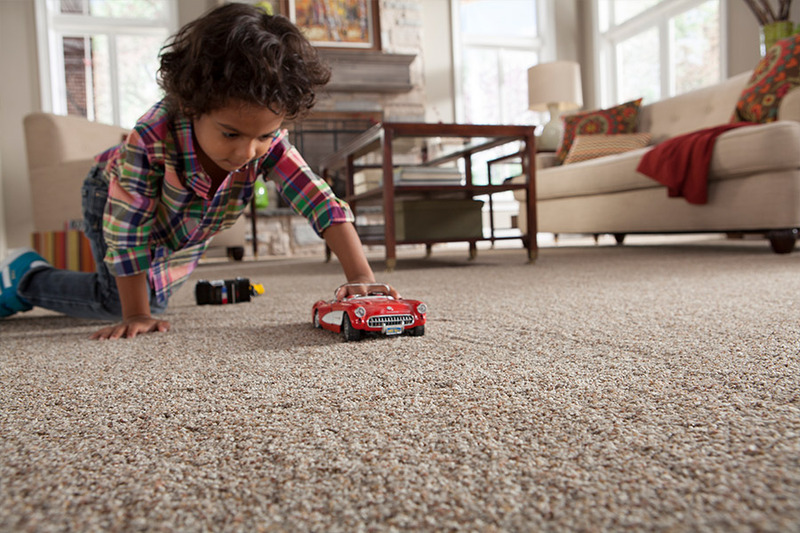 In order to choose the best product for the traffic in your home, be sure to speak with your flooring specialist about specific fibers. Narrowing the choices down to a fiber that works for you will hasten the process, and make the rest of the choices much easier to make. You will also want to consider your needs when it comes to stain protection. Will this carpet be going into rooms where spills are apt to happen? Will it be going into a living area or a child’s room? If so, you can choose from a variety of products with stain protection built right into the fibers. Further still, there are also products made especially for resisting tough pet stains and odors.